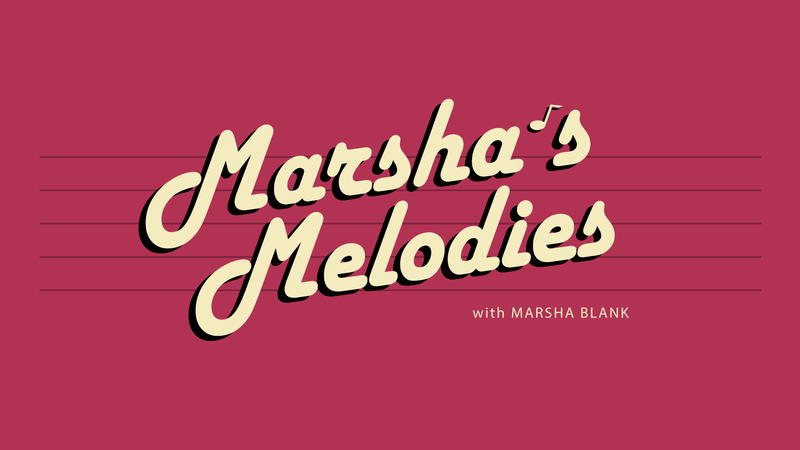 Marsha Blank (Amanda Nicastro) welcomes her special guest co-host, her very own son and fellow podcaster Ben Blank to Marsha’s Melodies. 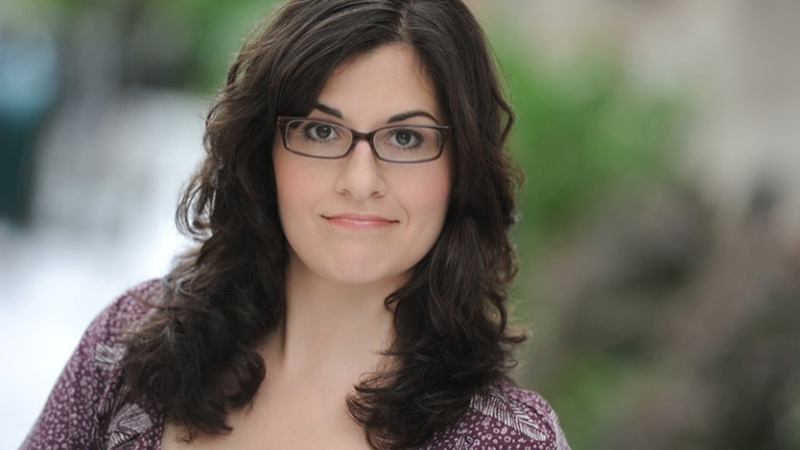 Marsha & Ben, who co-hosts the podcast Jews & Reviews, speak with “Ross Cellino Jr.” of “Cellino & Barnes Injury Attorneys” about their popular commercial jungle. An unexpected caller joins the conversation and causes quite a stir.